Liam Payne and Zedd premiered their hot new collaboration, and it's everything you would expect from a club-pop song. 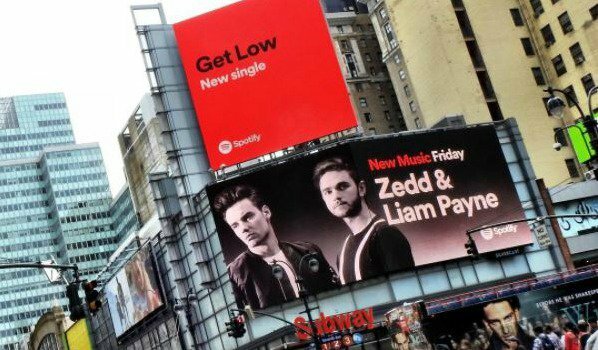 Liam Payne and Zedd's new single, 'Get Low', is sure to have you dancing the night away. The pair released the track a few days ago, and fans have already labelled it their new favourite dance song. According to Rolling Stone magazine, Zedd began work on 'Get Low' before he met the former One Direction star. He asked Liam to feature on the song, and the rest is history. Listen to Liam and Zedd's latest single below.